Buy Summertime by Los Marijuanos (How Weed Won The West Soundtrack CD) - In Stores Everywhere! Users who like Summertime by Los Marijuanos (How Weed Won The West Soundtrack CD) - In Stores Everywhere! Users who reposted Summertime by Los Marijuanos (How Weed Won The West Soundtrack CD) - In Stores Everywhere! Playlists containing Summertime by Los Marijuanos (How Weed Won The West Soundtrack CD) - In Stores Everywhere! 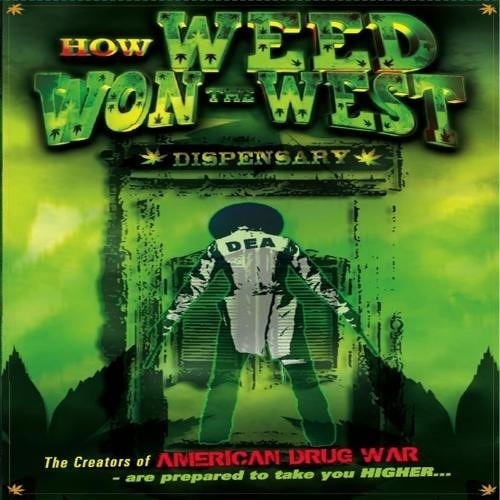 More tracks like Summertime by Los Marijuanos (How Weed Won The West Soundtrack CD) - In Stores Everywhere!